CHA—Bruce Coates, Chris Hobbs, and Virginia Anderson—is the trio from the Midlands of England devoted to new sounds and combination of sounds, and a fun, fresh approach to non-tonal (or part-tonal) free improvisation. 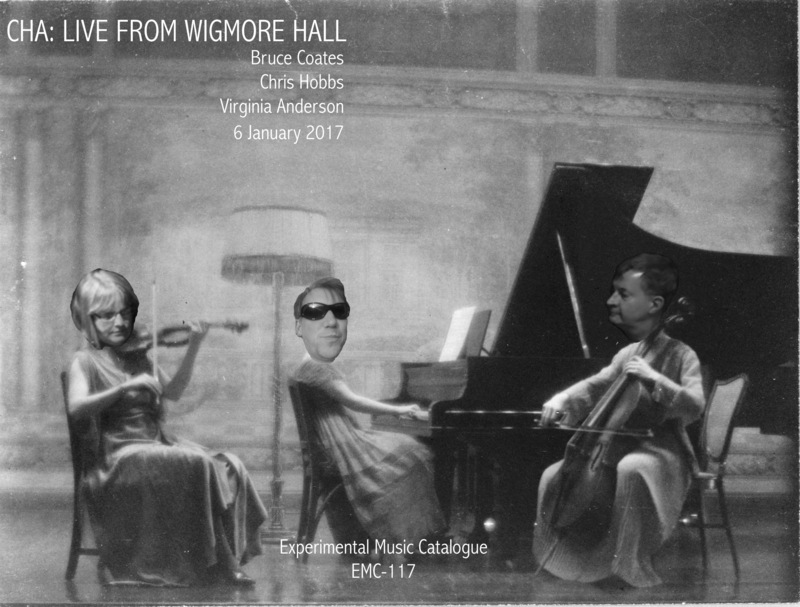 This NEW album, available on the EMC Bandcamp page, finds these adventurers recording at Wigmore Hall…. Well, maybe not THE Wigmore Hall, London home of classical chamber music, but a Wigmore Hall. 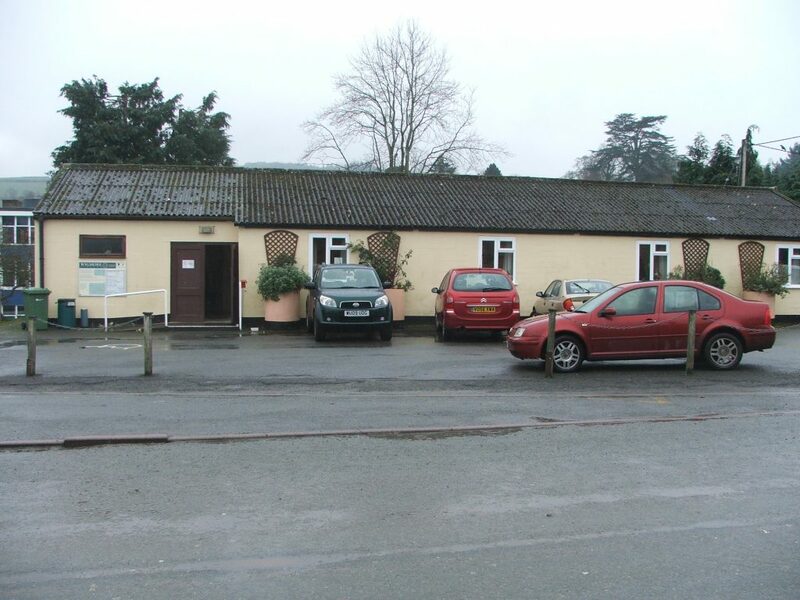 Wigmore Village Hall, Herefordshire, in fact. Interruption: refers to the ending, when a man entered to say that he and his friends would be using the other room in the hall for a conversation. Consumption: refers to liquid contents of the CHA picnic basket. So, get a nice cup o’ CHA now on Bandcamp: http://bandcamp.experimentalmusic.co.uk/album/cha-live-from-wigmore-hall £6 or more for the album and cool pdf liner notes, or £2 a track!